Technology is gradually imposing itself on the world-wide market with RFID transponders, readers and antennas. This is due to a higher availability of the standard ISO products, the adaptation of the integration infrastructures and a continual cost reduction. 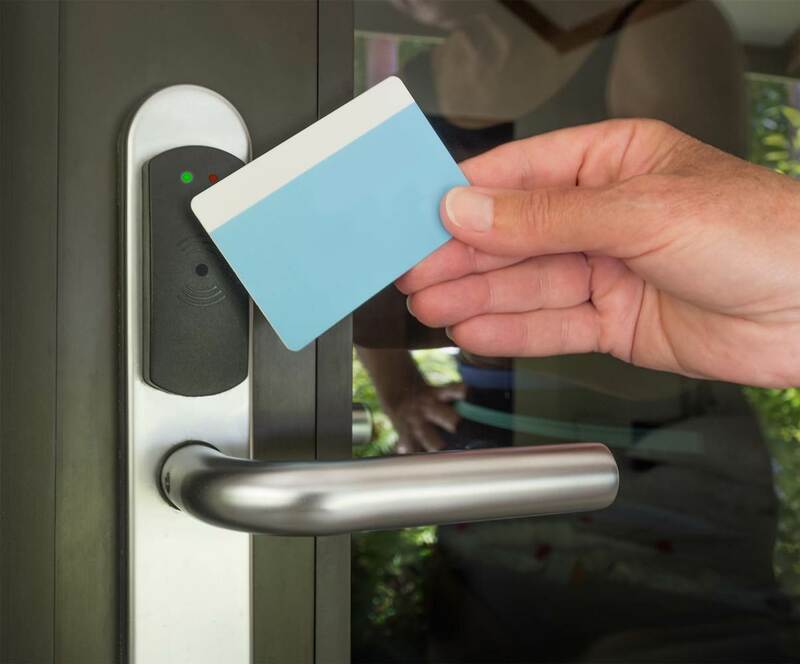 This situation make suppliers in condition to give the final consumer sure guarantees about reliability, security and performances of their products. 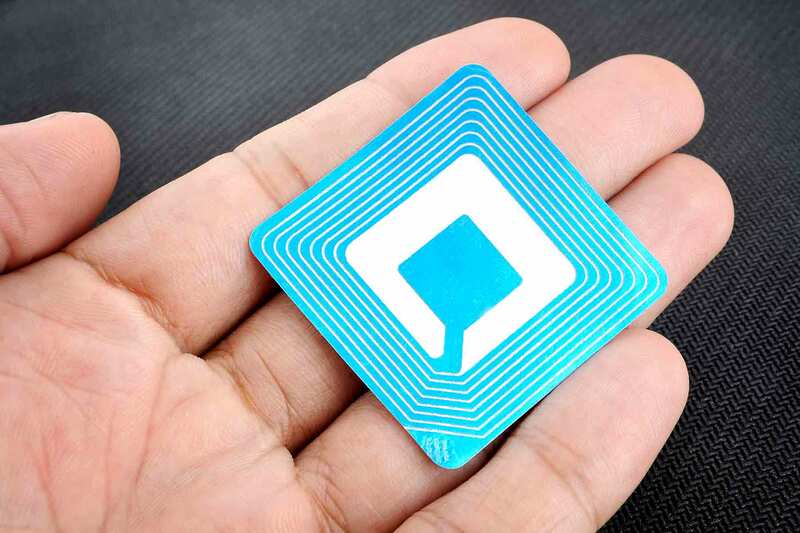 The economic advantages of the RFID technology on different applications can’t be valued only depending on the cost of a single piece, but through the analysis of the entire system. For what concerns security, some in force regulations consider the usage of the electronic passport with a high security transponder on board while at European level the regulation for the animal traceability with RFID technology has been issued. 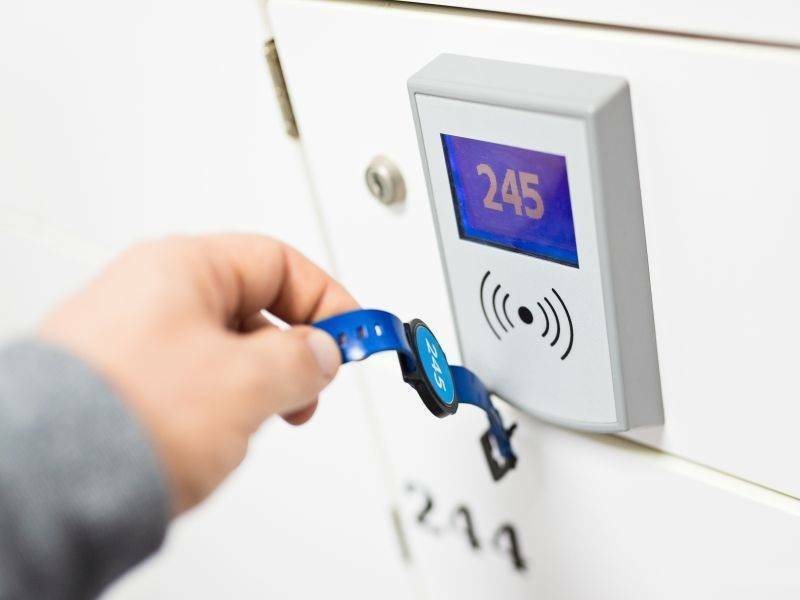 The RFID system is composed by a transmitting-receiver (reader) and from one or more transponders capable of communicating thanks to a radio frequency-modulated signal. In case of using a passive transponder (as to say a transponder that has no need of a battery on board as power source) the necessary energy for its functioning comes from the transmitting receiver that generates a magnetic domain in RF through its antenna. Transponder receives the radio frequency with its own antenna charging a small capacitor on the inside. When the potential difference double-ended of the condenser exceed a given value transponder gives to the transmitting receiver data contained in its memory modulating the RF signal. Transponders are miniaturized transmitting-receivers that store data and could be mounted on or in magnetic material, people or animals. These components could be read at distance even through different materials and they don’t need any kind of maintenance. They have already obtained big success on security, people and animal identification and prepaid systems application. They could be read even after a long time buried in concrete, underground or in plastic.